BERLIN and SAN FRANCISCO, Sept. 4, 2018 — data Artisans, founded by the original creators of Apache Flink®, today unveiled at the Flink Forward Berlin conference a new patent-pending technology that extends the scope of stream processing with fast, serializable ACID transactions directly on streaming data. With the introduction of data Artisans Streaming Ledger, data Artisans is the first company to bring distributed ACID transactions to stream processing, transcending a long-standing limitation of existing stream processing technology. With serializable transactions across multiple tables, rows, and streams, programmers can focus on the application logic, rather than worrying about consistency models. To learn more and schedule a demo, please contact us at https://data-artisans.com/contact. 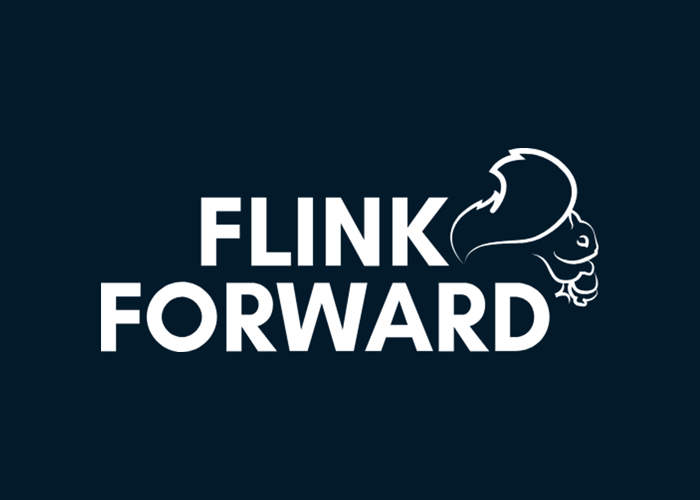 Flink Forward Berlin attendees will be able to see a live demo on site. The global streaming analytics market is projected to reach USD 47.75 billion by 2025, growing at a CAGR of 34.98% from 2017 to 2025. This growth is fueled by companies across industries that are transitioning from a product-centric business model towards becoming more customer and services-centric. As enterprises build out their streaming data architecture, they are seeking to broaden their use cases and deploy a greater variety of real-time applications. data Artisans Streaming Ledger goes beyond today’s exactly-once stateful stream processing model and brings multi-row, multi-state, cross-stream transactions to data stream processing. Designed to meet the needs of today’s data-driven industries, it offers high throughput, so large-scale applications like inventory management, pricing, billing, supply-demand matching, logistics or position keeping can be efficiently transformed to consistent streaming applications without requiring an underlying relational database. These applications can now take full advantage of all benefits of data stream processing and blend naturally into a streaming data architecture. "Guaranteeing serializable ACID transactions is the crown discipline of data management. It is a very hard problem - something that even some large established databases fail to provide. We are very proud to have come up with a way to solve this problem for real time data streams, and make it fast and easy to use,” said Stephan Ewen, co-founder and CTO at data Artisans “We also see this as a testament to the power of Apache Flink and its unique capabilities to offer the building blocks for such an advanced technology." data Artisans Streaming Ledger, available in the new River Edition of data Artisans Platform, enables a complete new class of streaming applications with the highest level of transactional consistency. The programming API of data Artisans Streaming Ledger including a serial runtime for local development has been released as a open-source project on GitHub. data Artisans Streaming Ledger processes event streams across multiple shared states/tables with serializable ACID semantics. It overcomes limitations of existing stream processing technologies with the ability to perform distributed serializable transactions from multiple streams across shared tables and multiple rows of each table. Similar to serializable ACID transactions in a relational database management system, each transaction modifies all tables fully isolated against concurrent changes – that way full data consistency is guaranteed as in the best relational databases today. This makes it possible to move a whole new class of applications to a data streaming architecture. To learn more about data Artisans Streaming Ledger, please review the technical white paper at https://data-artisans.com/download-the-data-artisans-streaming-ledger-whitepaper.